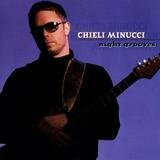 Guitarist Chieli Minucci is best known as one half of the popular world fusion band Special EFX, his musical partnership with the late percussionist George Jinda. Together, they created accessible yet slightly experimental music that combined their love of smooth jazz, rock, and various African and Latin rhythms. 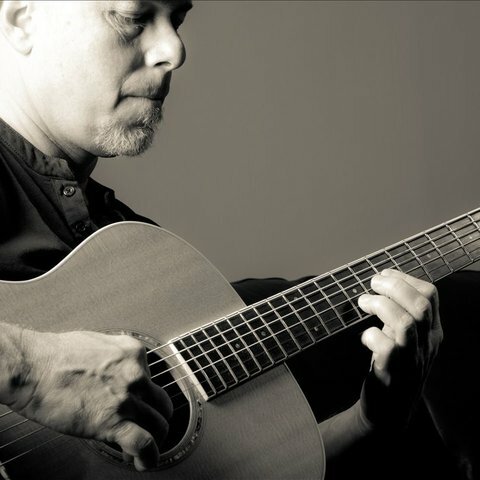 Minucci attended Ithaca College, playing guitar in a variety of rock and pop groups, and had developed his own approach to the guitar when he met up with Jinda in 1982. Their band recorded extensively with GRP (1984-1992) and also made three CDs for JVC (1993-1995) before parting ways. Jinda continued on with the Special EFX name, releasing the album Here to Stay before suffering a stroke and lapsing into a coma; he died in 2001 at age 60. Outside of Special EFX, Minucci also worked as a producer and writer for other musicians including Deborah Henson-Conant and Kim Pensyl, and he worked in the studios, appearing on a variety of R&B dates by the likes of Chaka Khan, Roberta Flack, Noel Pointer, and Angela Bofill. 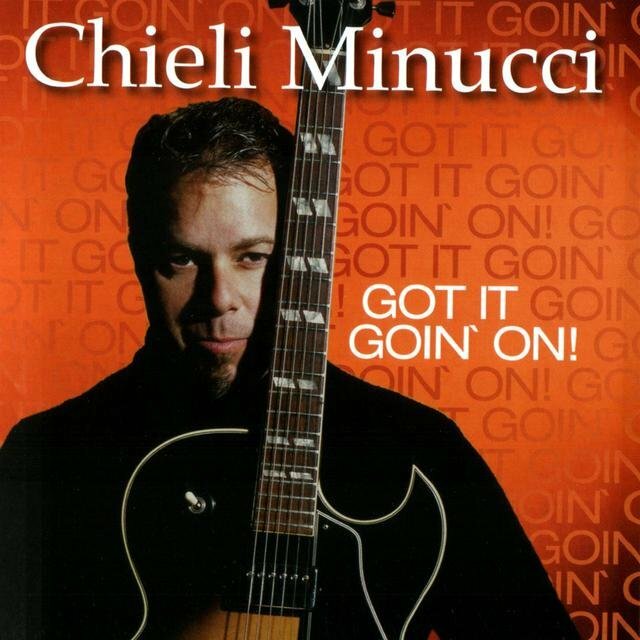 Minucci began his solo career by cutting three CDs as a leader with Jewels (1994), Renaissance (1996), and It's Gonna Be Good (1998). While those albums showcased a similar crossover approach to his work with Special EFX, they also displayed more of a modern electronic, dance, and R&B influence. 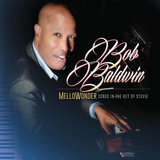 Minucci continued in this vein, releasing several more well-received, stylistically varied albums including Sweet on You (2000), which featured guest appearances from saxophonist Gerald Albright and vocalist Roseanna Vitro; the melodic yet funky Night Grooves (2003); and Got It Goin' On (2005), which included contributions from saxophonists Jeff Kashiwa, Kim Waters, and Marion Meadows. After Jinda's passing, Minucci respectfully decided to continue recording under the Special EFX banner, occasionally appearing as Chieli Minucci & Special EFX. 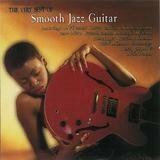 He debuted the new moniker with the album Sweet Surrender (2007), which found him revisiting many of Special EFX's eclectic stylistic influences, from Latin to funk to fusion jazz. He then returned to his solo work with the atmospheric, new age-infused companion albums Travels (2008) and East of the Sun (2008).